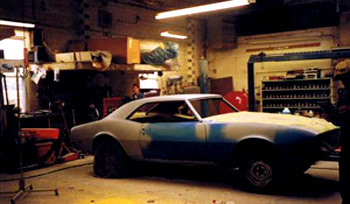 Chicago Street Auto Body has been providing superior car restoration services to the Elgin, IL area for over 41 years. Let us take your beauty in for a superior makeover. Our friendly and professional staff is here to answer any questions you may have about our company or our services. Whatever your auto restoration needs, our licensed staff has the knowledge to get it done to your satisfaction at prices you can afford.